The meetings of the Asia-Pacific Committee (APA) of the German economy, which was originally launched by ex-Chancellor Helmut Kohl, are usually rather leisurely events: one is pleased about the good business in China, knocks appreciatively at the Shoulders, and then the buffet opens. But at the ceremony last Tuesday in the House of German Economy, everything was different: This was partly due to the fact that with Siemens boss Joe Kaeser a real heavyweight of the German industry took over the leadership of the APA. But much more, the new, dramatic pitch was noticeable. 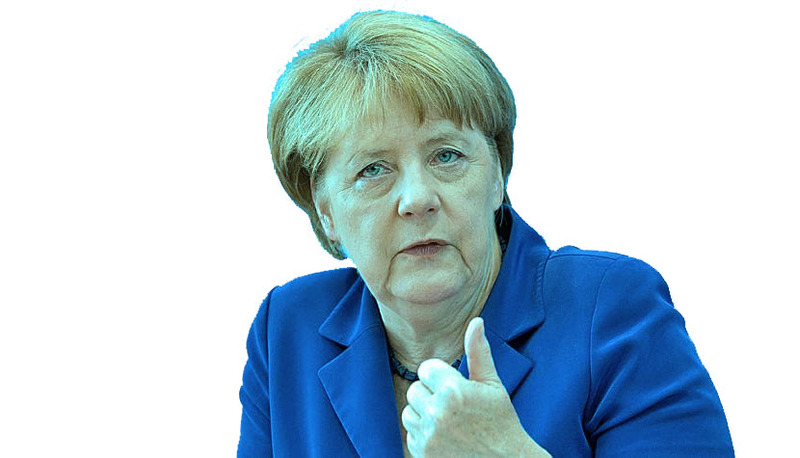 In particular, Chancellor Angela Merkel described the changing situation on the world markets with drastic words: "We all feel that there are tectonic shifts at the moment," said Merkel, referring to the economic rise of Asia. And warned the business bosses present: "We can not just come up with what we have been working on ten, 20 years ago." And then let the German Chancellor see through what she recommends as an antidote to China's growing dominance in world markets: The traditional role of the German state as an entity that only set guard rails, but otherwise keep out of business, so no longer work, " because we see planning in many Asian countries as well as other countries around the world that goes well beyond a legislative period, "said Merkel. "I suppose that we can not completely escape these developments and circumstances, but that we must work out such strategic plans together." In other words, in Germany as well, the state will, in the Chancellor's view, have to develop a longer-term industrial strategy in order to be able to compete globally with China and other emerging industrialized nations. Economics Minister Peter Altmaier, a close confidant of Merkel, has already provided a first taste with his recently presented "National Industrial Strategy 2020". Although Merkel continues to talk a lot about multilateralism and free trade, the new message is clear: we can do what the US and China can do. "Germany First", is her new slogan. For once, the German Chancellor has learned something from US President Donald Trump.